We are now taking bookings for 2015! 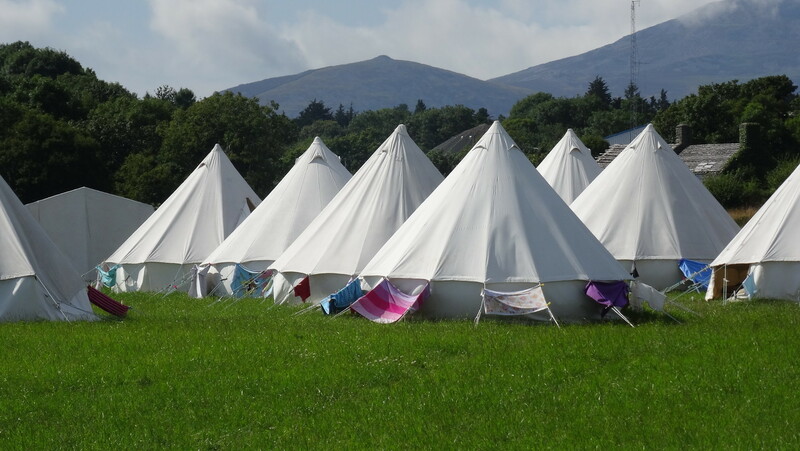 Head on over to the online booking page to reserve your place on camp. Next PostNext Leaders & Campers – there is still space!